If we look after the water from the mountains to sea, it will look after us. It is our life force. Copyright © 2015 Joomla!. All Rights Reserved. 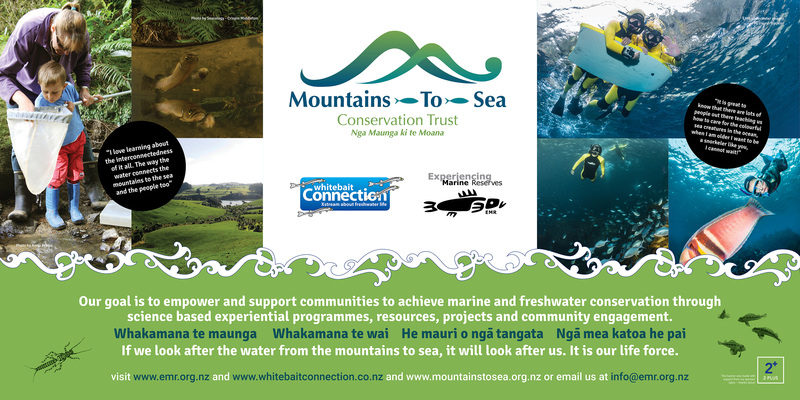 Powered by Mountains to Sea Conservation Trust - Designed by JoomlArt.com. Bootstrap is a front-end framework of Twitter, Inc. Code licensed under Apache License v2.0. Font Awesome font licensed under SIL OFL 1.1.